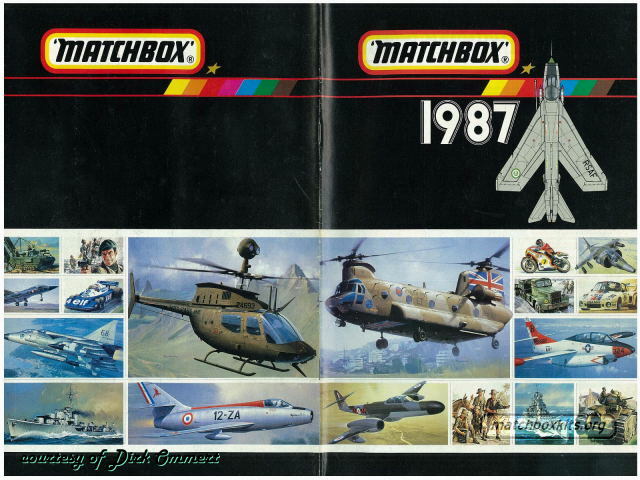 Issued by Matchbox International. New kits have been added to the collection like PK-42 Buckeye, PK-129 Meteor and PK-413 Chinook. German edition.